Easter is still a couple of weeks away, but one needs to plan ahead. Plus I will be traveling between now and then, so I am featuring a couple of early Easter Finds today. 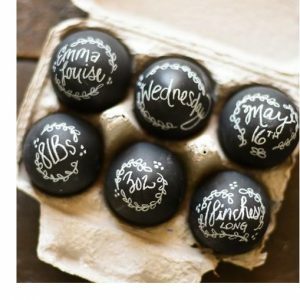 A great way to personalize eggs without all the fuss are the Egg Writes I found from the fine folks at June & December. Find the Egg Writes from June & December here. See all the great finds from June & December here. 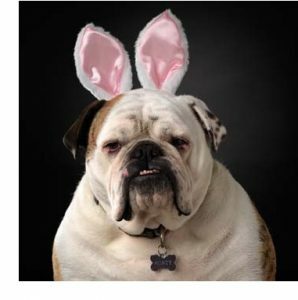 Not really for dogs, but what a great way to market them – the Bunny Ears I found from the fine folks at Jack Rabbit Creations. Find the Bunny Ears from Jack Rabbit Creations here. See all fun stuff from Jack Rabbit Creations here. Lost Cowboy is powered by	WordPress 5.0.4 and delivered to you in 1.057 seconds using 40 queries.